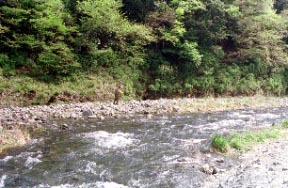 [Outline] Tokyo Matsuno @Nishitama Okutama-cho They are a Separate-from-main formal isolated lodge and a smooth Touji to the Okutama ravine river side. 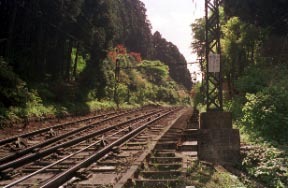 The hot spring which wells ups in the opposite shore of a Mt.Mitake-san, and the upper stream in Tama River.It is in the loose sloping ground from the bank which was comparatively extensive uniquely in Okutama where a deep ravine continues.Hot springs are the Taisho last stage, the first owner, an alkali sulfur spring said that Koichiro Nakamura struck by the hermit's divine message, and a strong good hot spring where there is admiration slippery and sulfur is fragrant.A drink-spring place is also located in a bathroom, and he drinks firmly and can enjoy himself.Okutama is urban oasis, and he would like to visit it any number of times in quest of the pleasure of an adventure land and each person, and it is just going to become.Is the deep nature of the Nichihara ravine which emits a source especially to a Mt.Kumotori the property of Tokyo on a par with marine Ogasawara? Since the place which the hermit appeared in the dream of the owner who was the Furusato-mura village mayor those days, stood under Matsunoki, and became Yumoto with a cane was shown, when the place is dug, it is told that the hot spring wells uped. It can get down to the garden in a grove, and the riverside, and can enjoy a stroll.The habitat of a firefly is located in the corner of a garden and it is protected. 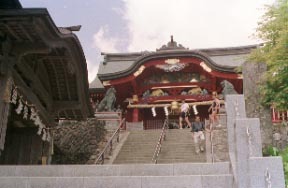 "The ravine in front of a Ryokan"
About 1 hour and 30 minutes, or a cable car is used for a Mt.Mitake-san and a Mitake shrine for the approach of a cedar, and it is on foot about 30 minutes from there to the Mt. Ontake station. 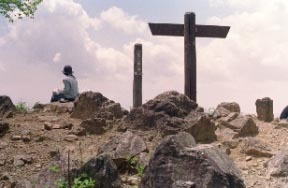 From a Mitake shrine to Otake-san, it is like a Tengu sat on the branch of ceder, Okunoin 1077m (a traverse is possible), and the abbreviation 2 hour via Mt.Nbewari-yama 1084m. "Unluckily, although it did not hear with a Kasumi the view of Mt. 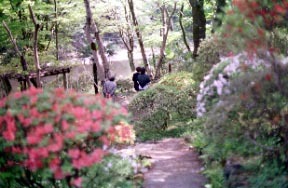 Fuji and a Mt.Kumotori, fresh green and woods bathing were able to be enjoyed." There are a rock garden course, a Hinode mountain course, etc. in large numbers from a Mt.Mitake-san.